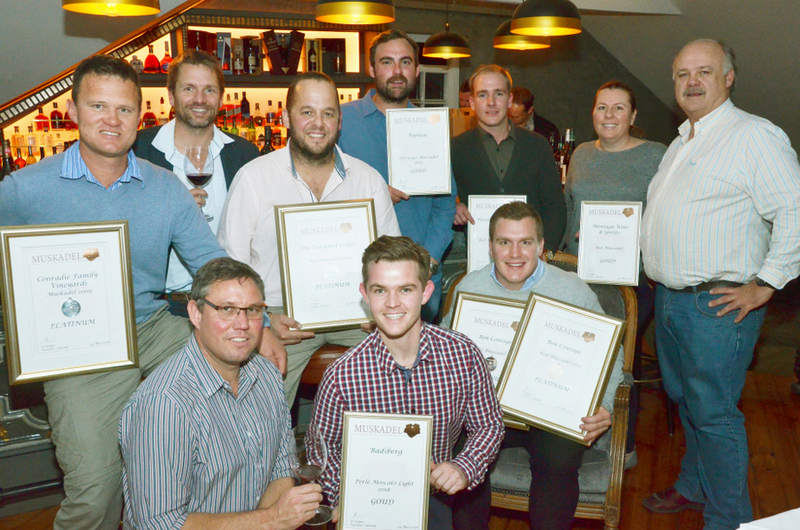 The 16th annual Muskadel SA Awards function, sponsored by Enartis SA, was held at Noop, Paarl on 24 May. 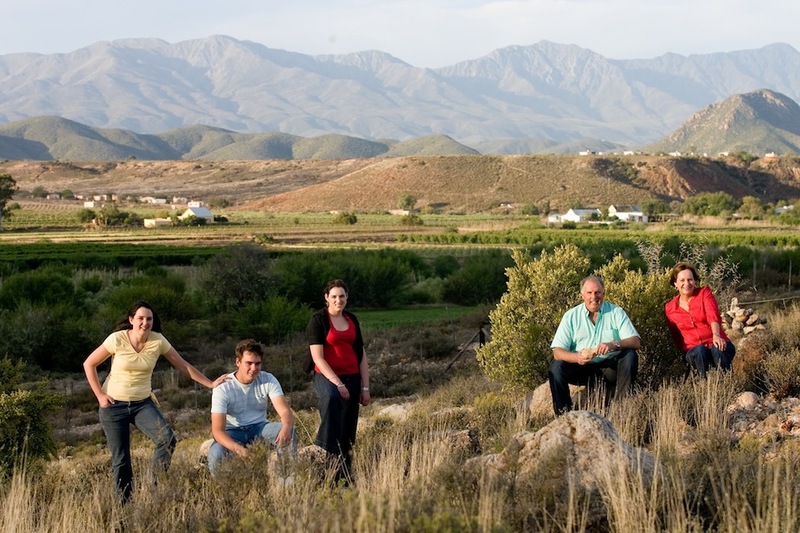 Amongst 31 entries, seven more than in 2017, Bon Courage Wine Estate in Robertson scooped up two platinum awards, making them the top performer at this year’s competition. The Bon Courage Red Muscadel 2017 and Bon Courage White Muscadel 2017 both received this highest honour. 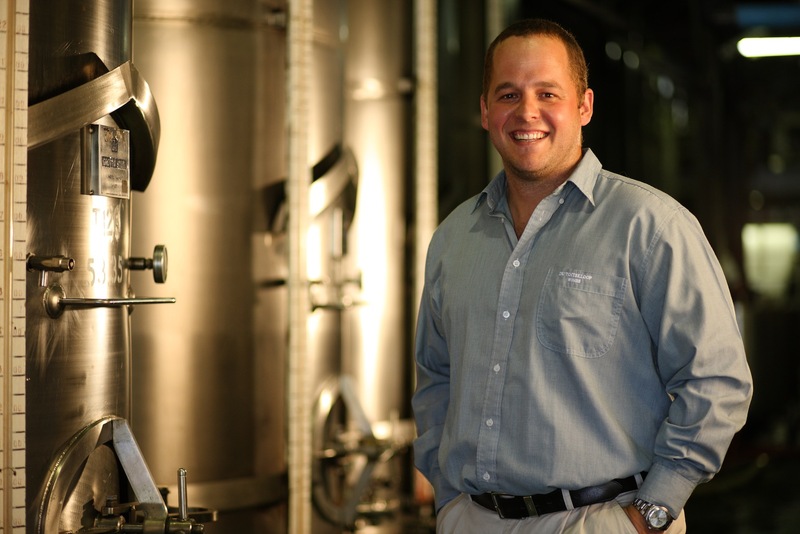 An established laureate in the past, Bon Courage is no stranger when it comes to fortified wine excellence; however, when we asked Bon Courage winemaker Philip Viljoen what made the 2017 vintage extra special he said: “I once heard that getting good grapes makes it hard to make a low quality wine, in this case it’s the absolute truth. Du Toitskloof Wine Cellar in the Breede River Valley has been a constant performer over the past three years at the Muskadel SA Awards and this year was no exception with their Du Toitskloof Red Muscadel 2015 winning well deserved platinum. This 100% Muscat de Frontignan with a plain, yet striking label and excellent aging potential is a definite must for the cold winter nights ahead. With an impressive assortment of past and present awards in their trophy case, winemaker Shawn Thomson believes that their secret to success is the single vineyard Muscat de Frontignan from Peet Smith’s farm, Dagbreek. “Low yield, high concentration, top quality grapes combined with passion and patience in the cellar is the key word. Good team = great wine,”says Thomson. 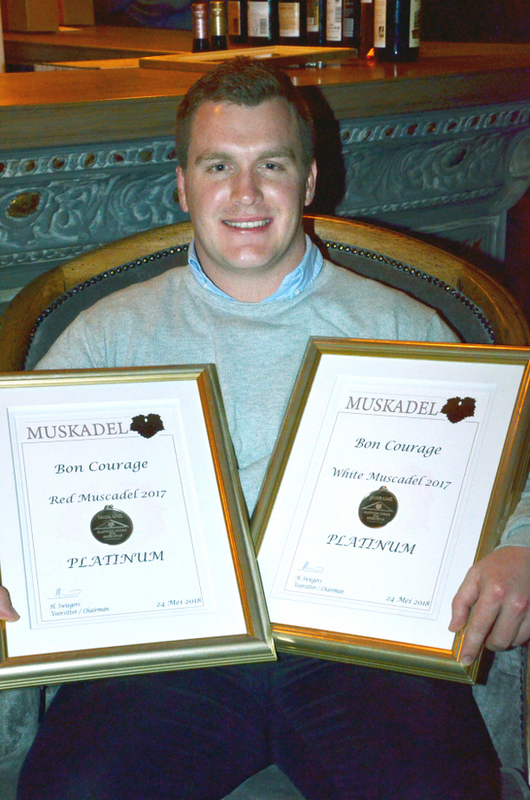 From the Nuy Valley near Worcester, Conradie Family Vineyards Muskadel Limited Release 2009 also won platinum. This nine-year-old wine is once again testament to the amazing aging potential of Muscadel wines. This full, sweet dessert wine was aged in small oak barrels for 5 years. The town of Montagu grabbed two gold awards – Montagu Wines for their Montagu Red Muscadel 2017 and Montagu W & S for their Montagu W & S Red Muscadel NV. Badsberg Wine Cellar near Rawsonville in the Breede River Valley won gold for their Badsberg Perlé Moscato 2018 – proving that young wines can perform just a well as their older counterparts. Boplaas from Calitzdorp in the Klein Karoo rounds up the top performers with gold for the fourth consecutive year, this time for their Boplaas Heritage Collection Terroir Selection Muscadel 2013. “Muskadel wines prefer dry and warm weather, but also sufficient water to irrigate the vineyard effectively. The ongoing drought of the past few years has resulted in high sugar content and rich raisin aromas in the grapes – this led to beautiful, full wines with exceptional muscat flavours, “said Muscadel SA chairman Henri Swiegers.